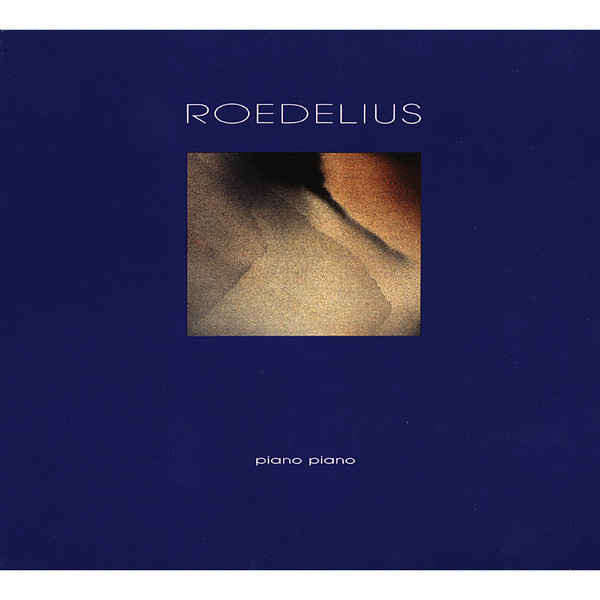 It’s easy for Roedelius releases to get lost at the moment in the flurry of re-issues and Cluster-related titles, but this little gem is a record that deserves a closer look. 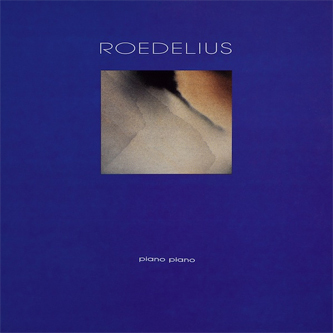 It’s a brand new album, and here Hans-Joachim Roedelius shows that he’s just as handy with the piano as he is with the humble synthesizer. In the Eric Satie mode more recently explored by Max Richter, Goldmund and Sylvain Chauveau, Roedelius exhibits an unexpected subtlety on the keys which lighten these pieces lovingly and pointedly. It’s hardly surprising that the name of the album is a reference to the term ‘pianissimo’, which means to play softly. These are after-dark vignettes to play as you drift into a peaceful slumber, and you can be certain to have sweet dreams that night. Gorgeous, understated and sure to appeal to solo piano fetishists everywhere.